All rights to the photo belongs to Will Smith and Disney. 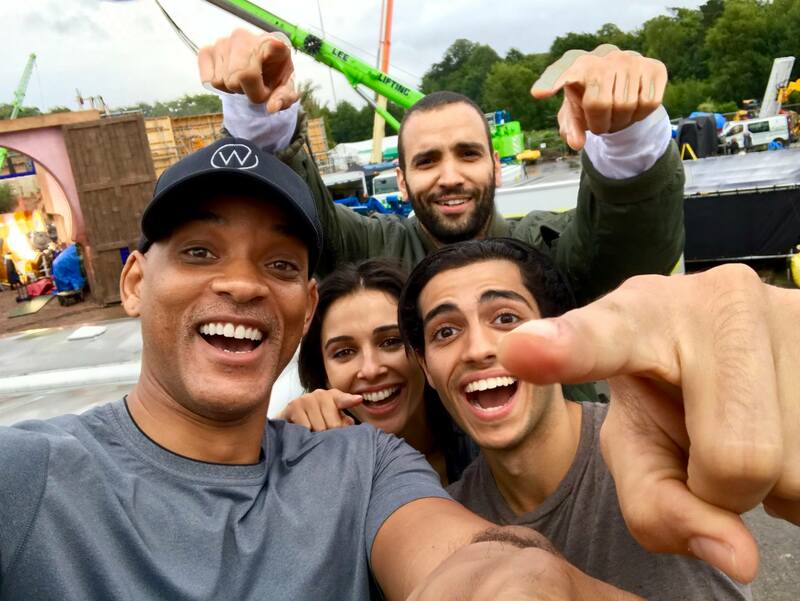 This entry was posted in Entertainment, Movies, News and tagged Aladdin, Marwan Kenzari, Mena Massoud, Naomi Scott, Will Smith. Bookmark the permalink.